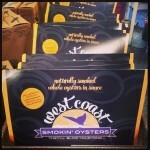 Retailers… Want to have our smoked oysters in your foodie or retail establishment? 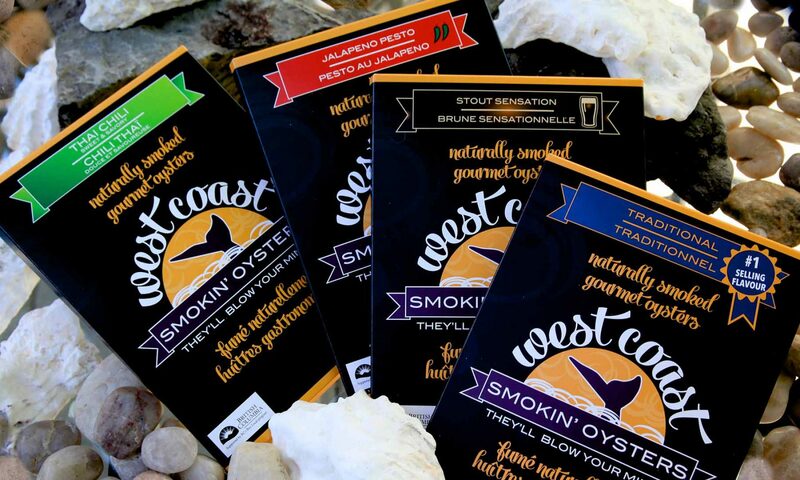 Consumers… Want to order some of our smoked oysters or find out where they’re available? Foodies… Want to know more about our products? Please use this form to introduce yourself and we’ll do our best to answer all your questions. I am a... * Retailer	Consumer	Foodie	All of the above!